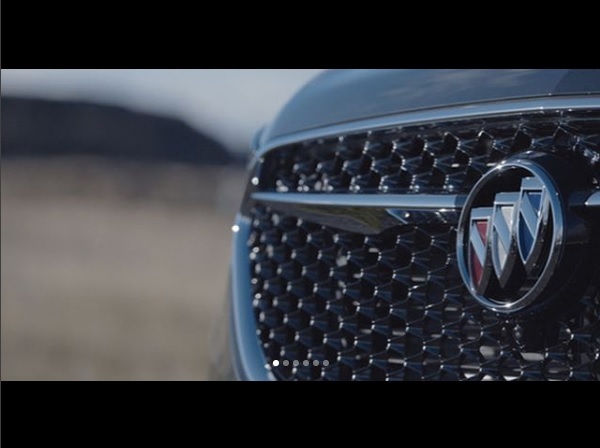 Sam appears in the new 2018 Buick Avenir web commercial directed by Kevin Berlandi and shot by Erik Messerschmidt. It premiered at the 2018 Detroit Auto Show. Sam spent the day modeling with ACE Fitness (with whom she also maintains her personal training credentials) for their website re-branding. Shot by Rich Crowder.